The second Wednesday of each month from September to April the attendees will hear about the trials and successes of some of Oklahoma's finest founders. You will have the opportunity to network with OVF members and guests and possibly make some of your most important connections. Guests and non-members welcome. After Hours events are dedicated to networking and discovery. We will gather at a different business, or facility for each event. OVF After hours offers light appetizers, beer & wine, and highlights from a local founder or company. Guests and non-members welcome. If you are not a member click the event link and register to attend. If you are a member log in so the website can recognize your membership level. If you have forgotten your password please use the forgot password option on the log in screen. With great distinction, the Oklahoma Venture Forum honors the Chickasaw Nation with this year’s OVF Chairman’s Award for Economic Impact presented by Insperity. The bi-annual award will be presented to Governor Bill Anoatubby, who will receive the award on behalf of the Chickasaw Nation. The Award for Economic Impact recognizes an individual or an organization for exceptional contributions to the Oklahoma economy. This award honors those who do more than run a business. It celebrates the achievement of industrial progress balanced with compassionate leadership and it honors those who emphasize investments in the human spirit as well as the bottom line. Past Award recipients include The Oklahoma Thunder and Love’s Travel Stops & Country Stores. Our Title Event Sponsor is Insperity. Insperity is a trusted advisor to America’s best businesses since 1986, providing an array of human resources and organization solutions designed to improve performance. 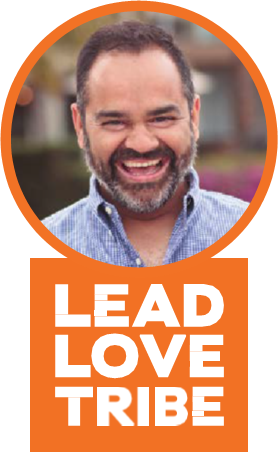 Insperity’s mission is to help companies succeed so communities will prosper. Our special thanks to Insperity for its support of this event and its support of entrepreneurial development through the Oklahoma Venture Forum. 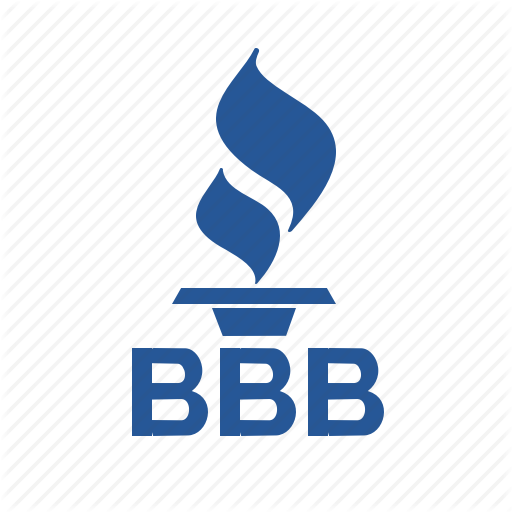 The 2019 Award Sponsor is the Better Business Bureau of Central Oklahoma. Many thanks to our Award Sponsor Better Business Bureau of Central Oklahoma and its dedication to supporting community businesses and charities. If you have an event that would interest OVF members please click the SUBMIT button to submit your event in the format shown on the right.